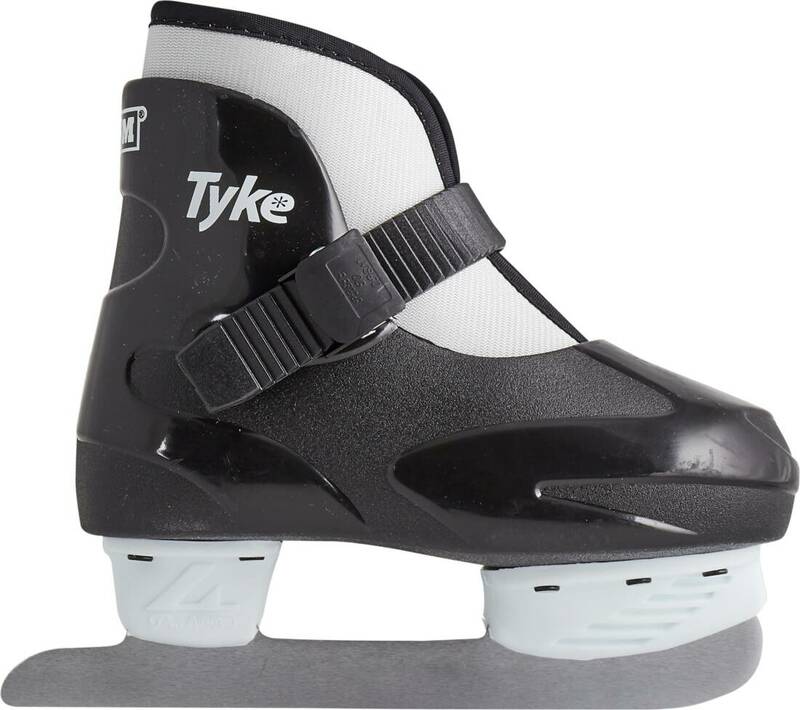 Kid's ice skates with removable inner boot for easy drying. Simple and strong safety buckle. One size ranges across two shoe sizes. Quality steel blade, ready for use. 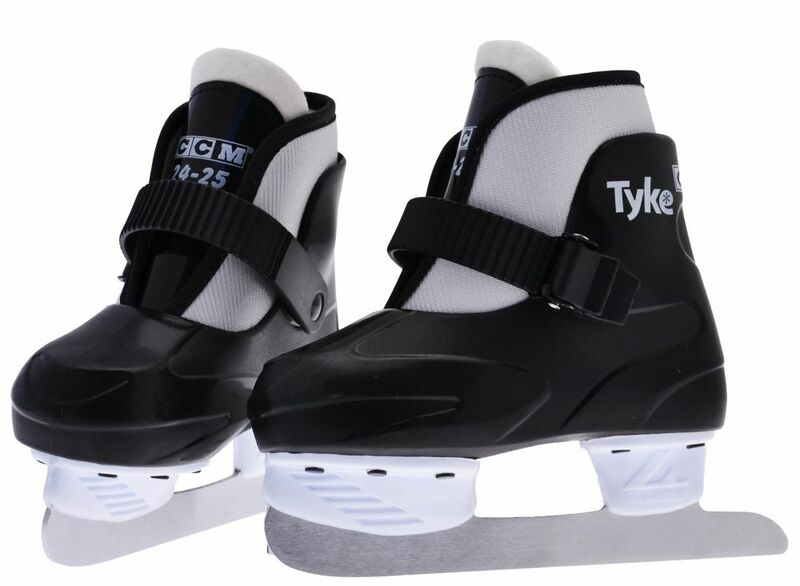 These skates are fantastic, we love how light they are and how easy it is for our 3yr old to put on and take off independently, and our daughter loves wearing real hockey skates like mum and dad. Her skating has come on leaps and bounds since getting these. They look sooo sweet on the tiny feet of my 2 yr old daughter. The buckles are handy, but they get loose easily.